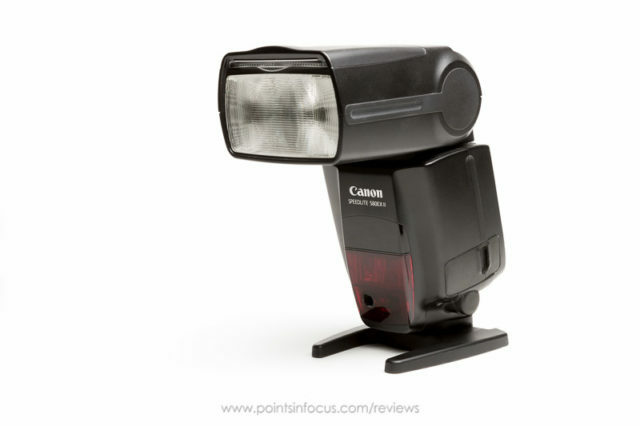 The 580Ex II was Canon’s venerable Speedlite for the late 2000s. Not as sophisticated as it’s replacement (the 600Ex-RT), it is a workhorse flash with coverage from 14-105 mm. Even with newer flashes on the market, mine still find a home in my kit. Canon’s first Speedlite to use their RF triggering system and have a 200mm zoom. Additionally provided improved recycling times over the 580Ex II, as well as having a number of new features for controlling the light and color. 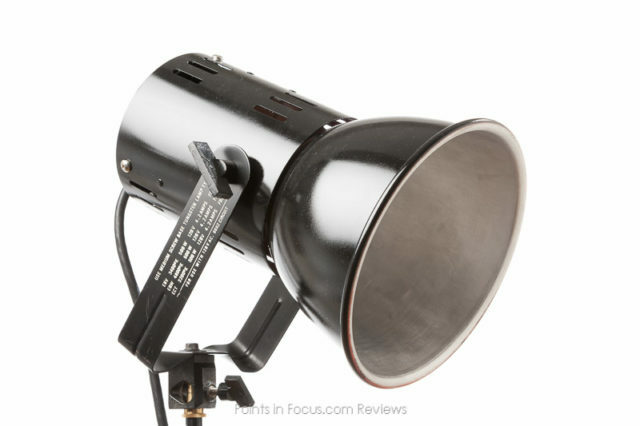 Smith Victor’s A80 Ultra Cool light fixture represents an inexpensive but solid tungsten light for entry level video production work. 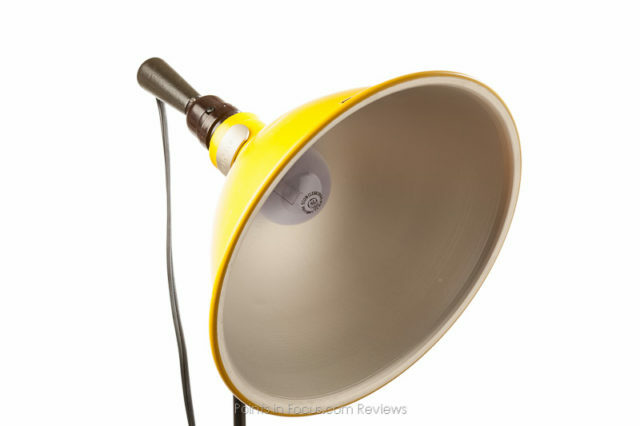 Smith Victor has a long history in the photographic lighting industry, their Adapta-Lights are simple reflectors designed for incandescent photo floods. Inexpensive and reasonably good preforming. 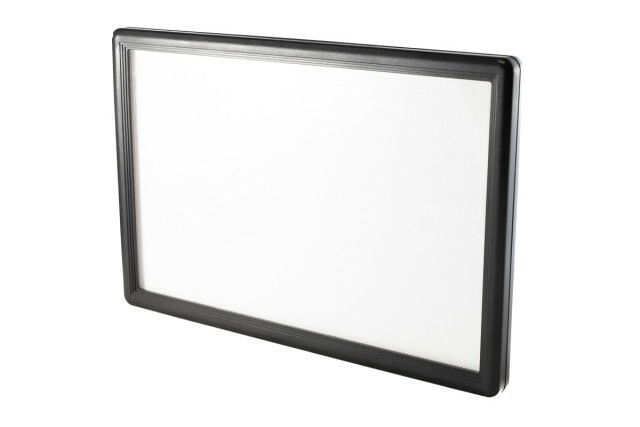 The Viltrox L116T is an inexpensive lower-end, bi-color, dual-power, LED panel, that’s reasonably bright but has significant limitations when it comes to performance and color rendition.